Please reblog and share this post! A Moral and Political Theorist, someone I’m sure would rollover in her grave today if she knew about the outlandish and ill treatment that we will allow to happen to us on a day to day basis. But, then, she would definitely stand and cheer at the women who are making a positive impact everyday in STEM, butttt we come back to square one where women are not accepted really in her profession… PHILOSOPHY. Thankfully, through the proper research and exposure she is now seen as the first English feminist. 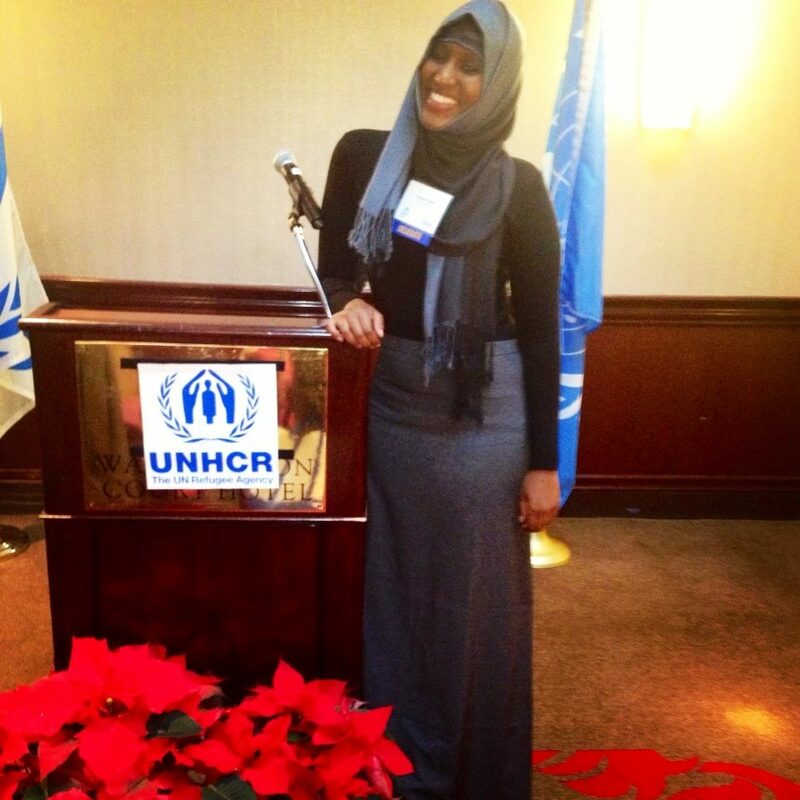 College student Fadumo Adan, a Somali native and refugee living in Denver, CO, will be one of just a handful of refugees in this year’s United Nations Refugee Congress in Washington D.C. this week. Adan said she will be voicing her concerns of the refugee community at this year’s annual Congress. She was chosen by the UNHCR in Denver because she has been active in her community. She plans on being an advocate and policy maker for immigrant and refugee rights in the future. “I have noticed that the more that I have gotten involved with the more opportunities there are for me,” Adan said. Adan is a college student at the University of Colorado Denver and will be graduating with a degree in Sociology in Spring 2014.